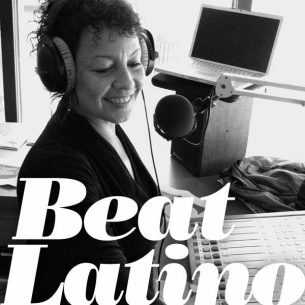 Beat Latino with Catalina Maria Johnson » A musical light for the New Year! We’re thinking here at Beat Latino that it would be wonderful to share more light and love for the New Year, because as the saying says, “It’s better to light a candle than to curse the darkness”. So here’s an hour of music dedicated to songs about la luz of all kinds – the light of love, the light of day, the things that happen when the lights are turned down low… Happy New Year, dear friends of Beat Latino, and may your 2018 and the years to come be full of light and wonder.